As the new academic year has begun, we have started to plan for our winter production which will be held at the end of this academic term (13th & 14th December 2019), at the Sallis Benney Theatre in Brighton. The title of the show is 'The Government Inspector' by Nikolai Gogol. It is essentially our take on the classic Russian satire of politics, comically exploring themes such as government corruption, poverty and human greed; many of which are still applicable in today’s society. However, being a student-run, non-profit society, we have very limited access to funds. Which is why we would love you support in order to help us with covering some of the costs entailed in putting on a theatrical show. 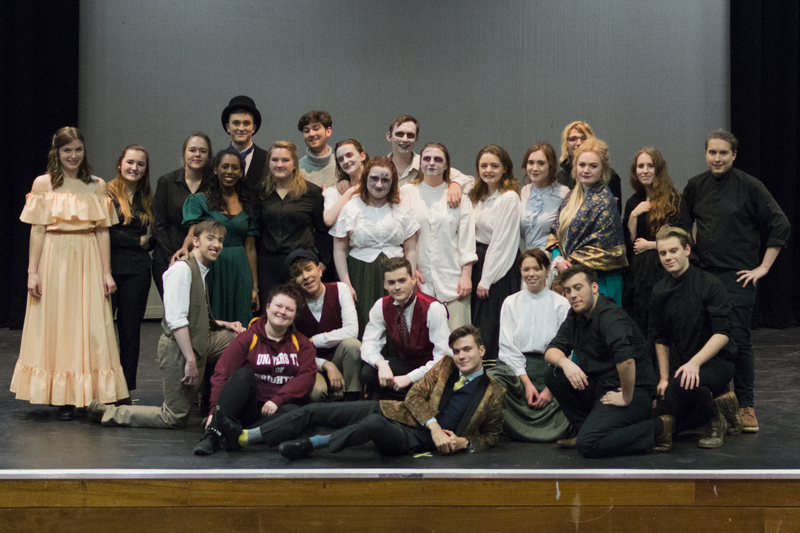 Brighton University Drama Society (BUDS) was established in the Summer of 2006 and was the first drama society at the university for several years. The extremely talented and dedicated members have performed a number of outstanding shows. Most Recent Performances have been: 'Spring Awakening', 'Cinderella', 'A Midsummer Night's Dream' and 'A Christmas Carol'. 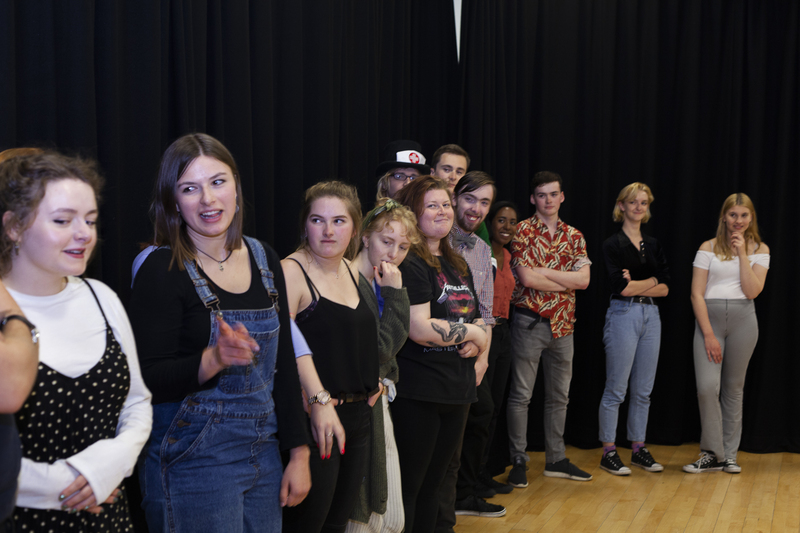 We are an amateur drama society that provides an opportunity for students to get involved in the performance and production of theatre shows. 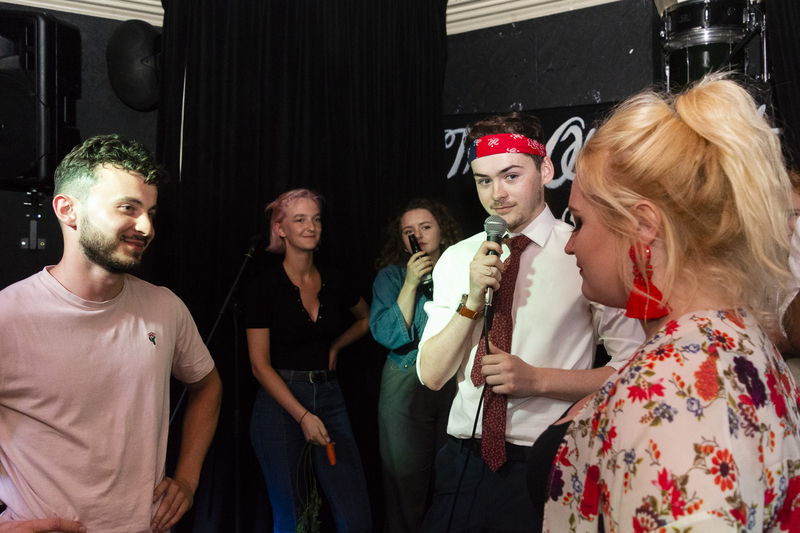 We aim to put on two big productions per year, one being held at the Brighton Fringe; as well as a number of smaller variety shows throughout the year. 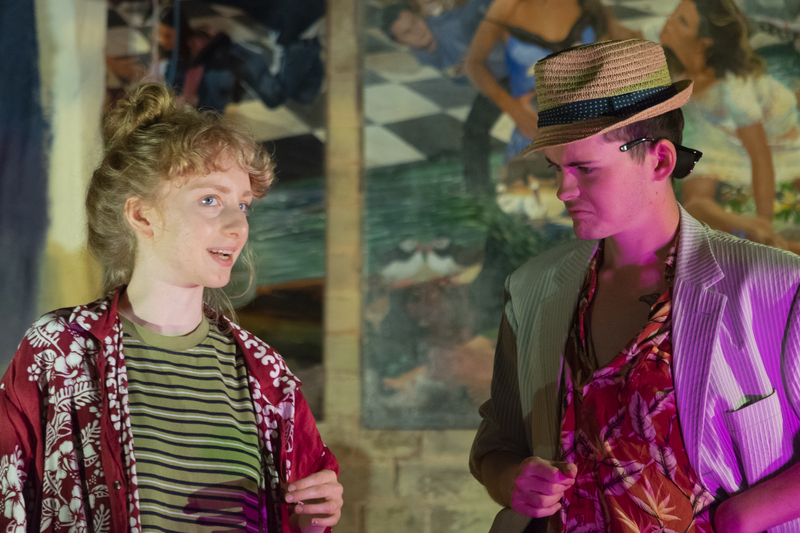 Aside from performance and directing, there is also an opportunity for members to take part in the tech side of production such as sound, lighting, props, set, and costume design. This provides students with an outlet to express ourselves creatively, outside of our degrees. Though every member of the society may derive from a different educational and social background, one thing we all share is our love and passion for theatre. We hope that everyone who supports us and attends our shows is able to notice this; as well as enjoy and appreciate, something which we all work very hard on outside of our study hours (whilst having tons fun of course). 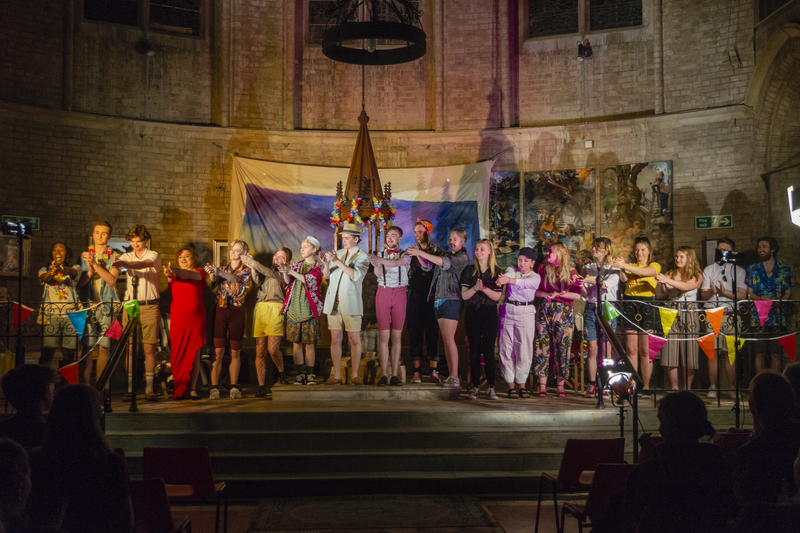 The money raised will be used to pay towards the hiring costs of a theatre venue in Brighton (Sallis Benney Theatre).We will also use this money to obtain costumes, props and tech needed for the production. Now whilst we do have some money saved up from ticket sales from previous shows, arts funding has been cut, whilst general prices are going up. We need all the support we can get in order to carry on putting on performances. If you help us reach our minimum target of £200, we will qualify for match funding! We are aware that the target stated barely covers all the costs entailed, however as they say every little helps; and to ask for £1240 in such a short period of time would be a ridiculous thing. However your support will aid us now, as well as in future shows to come. Furthermore if we meet our target of £400 whilst qualifying for a match-fund of £200, that would give us a total of £600! Covering for nearly half of our total costs. If you donate £7 or more, you will recieve a free programme for our upcoming show 'The Government Inspector' in the post! If you donate £15 or more, you will recieve a promotional poster for The Government Inspector, signed by the entire cast. Designed by one of our graphic designers!